A quick update to the SLR Magic lineup of extras, the 4-stop IEND which aims to boost their Variable ND MkII up to 10-stops as opposed to the original 6. Tito Ferradans here for a quick episode! Today I’m gonna talk about the brand new – announced just a few days ago! – SLR Magic Image Enhancer ND 1.2. 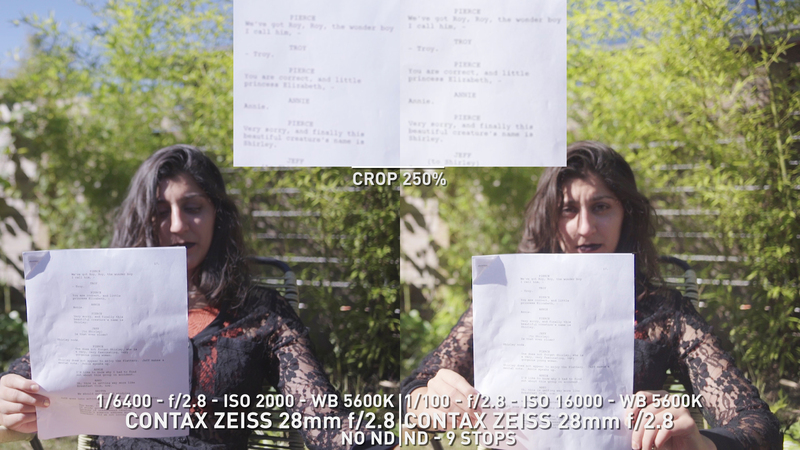 This 86mm linear ND filter cuts down four stops of light, which by itself is already pretty good. This filter is designed as an add-on to SLR Magic’s current Variable ND MkII, which ranges from 1 1/3 to 6 stops of cutting power. The IEND’s 86mm threads go seamlessly in front of the VariND and turn it into a 5 1/3 to 10 stops ND. This leads to the question of “then why not make a new Vari ND, with increased range?”. The answer is by combining a smoother Vari ND with a fixed ND, you avoid cross effect and massive color shifts – either to green or magenta. If you have any ND that goes further than 6 or 7 stops and you pushed it that hard, you have surely witnessed its effects. The Image Enhancing part of the name means the filter has a special coating for treating infrared pollution which becomes more and more visible past 6 stops of filtration. 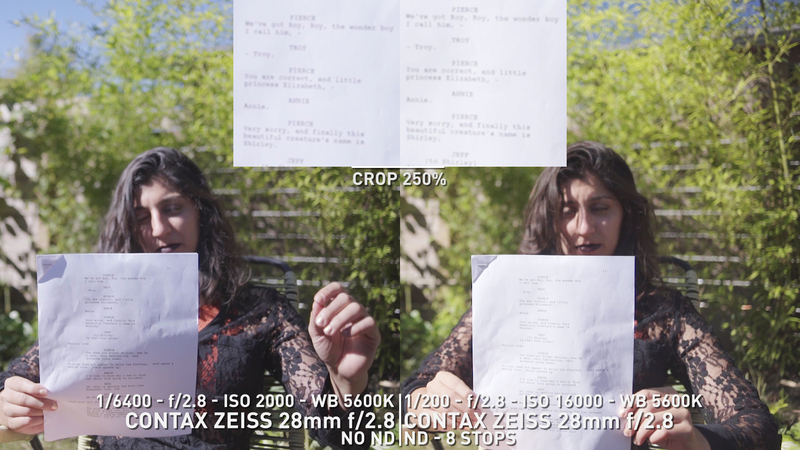 I recently worked on a short film called The Annalisa, and we stacked a pair of 3-stop linear NDs, the filters weren’t that great and the image turned out suuuper red, so I was eager to see how this 10-stop combo ND would do. My base lens was a 28mm Contax Zeiss, wide open at f/2.8, which is another challenge for Vari NDs, just because I wanted to see the world burn. 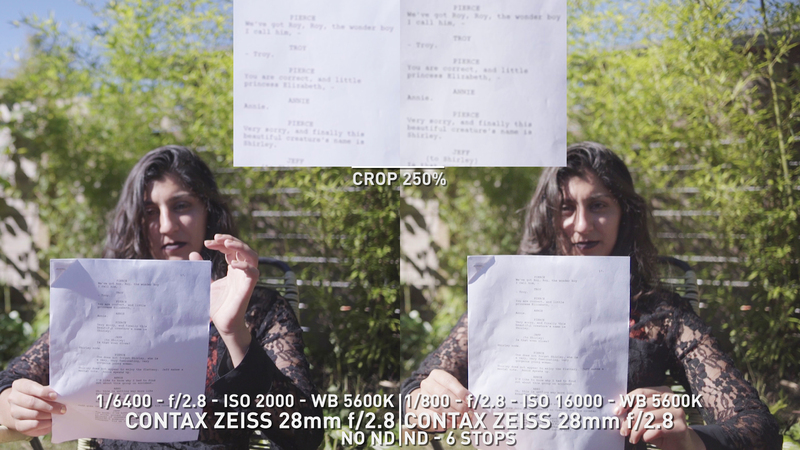 I had to change shutter speed and ISO to keep exposure constant as I turned up the ND, but you can track all changes on the bottom of the frame. On the top we have a 250% crop of the paper, just for sharpness checks. 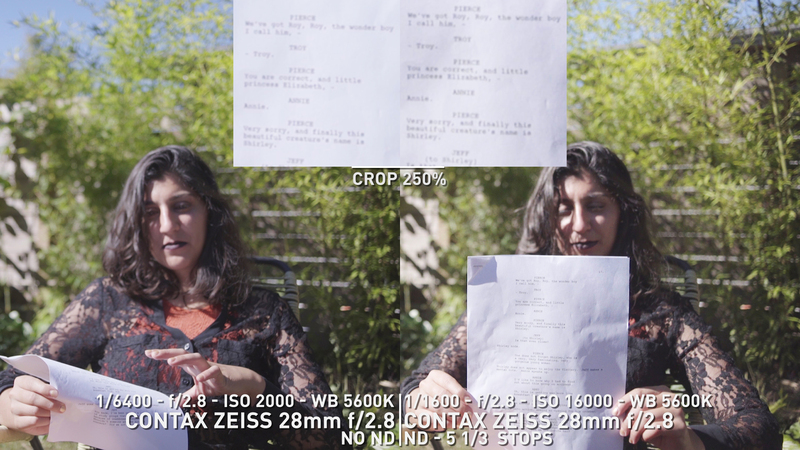 Unfortunately the lens itself isn’t very sharp, but you can watch for further degradation. Alright, here are the image comparisons. On the left I have a non-filtered image and on the right we have increasing filtration. I shot this under 1pm sun, so highlights were HOT! Anyway, the s-log images aren’t the best to see color shifting so I added a neutral grade, boosting contrast and saturation, and here we are again for comparisons. What really matters for me is the naked images compared to the most filtered one. Side by side I notice the filtered image is slightly warmer after 10 stops. To my taste, it’s more pleasant looking than the original one, as skin tones feel more natural and healthy. The paper crop easily shows this shift. In terms of sharpness, the text looks the same, meaning the two filters aren’t noticeably messing up with resolution. No massive color shifts and no cross effect. Awesome. I’ve been using the VariND MkII since I reviewed it last year, and I’m happy that now I can boost it up through the IEND without losing image quality. The filter will be available on the market in October of this year and it retails for $149. In the upcoming weeks I’ll review the SLR Magic Compact Anamorphot 1.33x-40, so subscribe to get an update on that. If you have any questions about the IEND, or just questions in general, shoot a comment below! If you like the channel, you can support me on Patreon and get some neat rewards. I’m Tito Ferradans and I’ll see you next week with some anamorphic gear! Here’s a quick guide on how to install your AnamorphX GP on your GoPro shell to make it anamorphic. The process takes no longer than a couple of minutes! I’m Tito Ferradans and this is a tutorial on how to install the Letus AnamorphX-GP adapter on a GoPro shell. The adapter is only compatible with the plus version cases. It will not fit the non-plus cases. Trust me, I tried. The first step is to take out the original clear lens in the case. You’ll do that by removing the four screws on the inside. Use a long and thin Torx screwdriver and apply reasonable pressure so the screws won’t strip. Once you’re done taking the glass out, bring on the AnamorphX. Don’t forget the rubber insulation piece. Put it on the back of the lens, matching the little groove. Align it to the case, the two dots on the lens match the dots on the top of the case, and start putting the screws back in. Don’t tighten them completely just yet and go for an X pattern. First here, then the opposite corner and so on. Once all four are put in, tighten them a little bit each until they’re all secure, which makes the case waterproof again. Enjoy! If this video felt rushed, here’s another option, at a slower pace, by Mark Hawk. If this saved you time and stress, subscribe and maybe even support me on Patreon! Find countless other videos – including a review of this adapter – in the archives and check back next week for a new episode. Ferradans, out. It’s time for a change of perspective and go with a very mobile adapter: the AnamorphX-GP let’s you shoot anamorphic with your GoPro, making your adventures even more cinematic! Tito Ferradans here for some radical adventures today! This whole video will be GoPro style as I’m testing out the Letus AnamorphX-GP and thought just a few shots wouldn’t be enough. One thing I really like about this adapter is that its distortion, combined with the GoPro distortion, give it a HUD kind of feeling that’s awesome for point-of-view footage, like this! 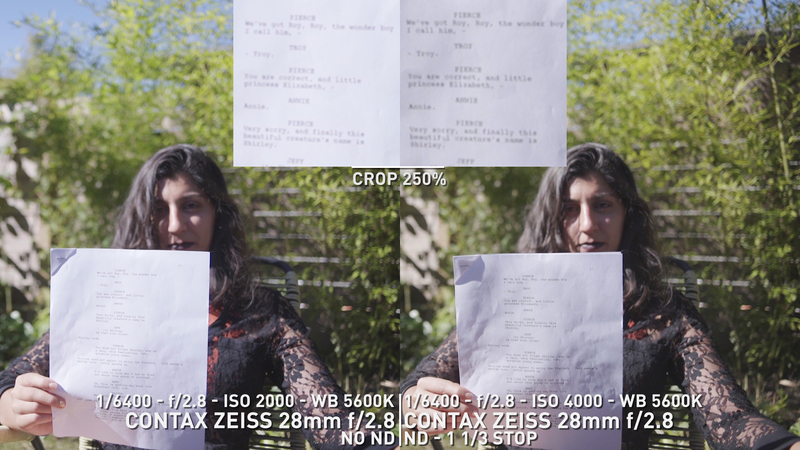 I feel image quality could be greatly improved, but that’s not the anamorphic’s fault – I’m looking at you, GoPro. For this review, I’m using a Hero 3+ Black Edition. Letus makes a compelling pitch on their website about making your footage more cinematic. 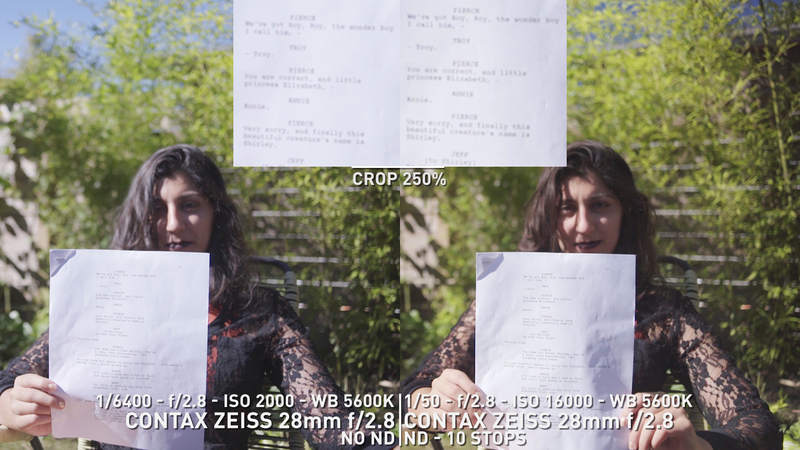 They say that by changing your aspect ratio from 16:9 to 2.35:1, – meaning 1.33x stretch – you’ll achieve “cinematic footage”! I thought it was a little hard to justify an anamorphic GoPro myself, but let’s see how it goes! Time to take our GoPro to the next level. The adapter itself weighs 60g which is very little even for GoPro standards. It feels solid when I have it in my hands. The AnamorphX will keep your setup waterproof allowing for underwater anamorphic and can also be attached to drones for sweeping aerial views. I tried for months but couldn’t find a drone operator that had a compatible setup… Letus claims the adapter helps correcting GoPro’s extreme barrel distortion. For some, it can still be too much, so be prepared to counter it in post – you can use our A.M.C.! – or embrace the warping that happens as you move the camera around! It’s an important reminder that the adapter is not compatible with the GoPro 3 shell, just the 3+ and above. You can check my other video about putting it together. The AnamorphX-GP sells for around $200, and it usually comes with a clamp you can use to attach the adapter directly to the camera instead of the shell. I found mine on eBay, but you can get it from Letus’ website as well. 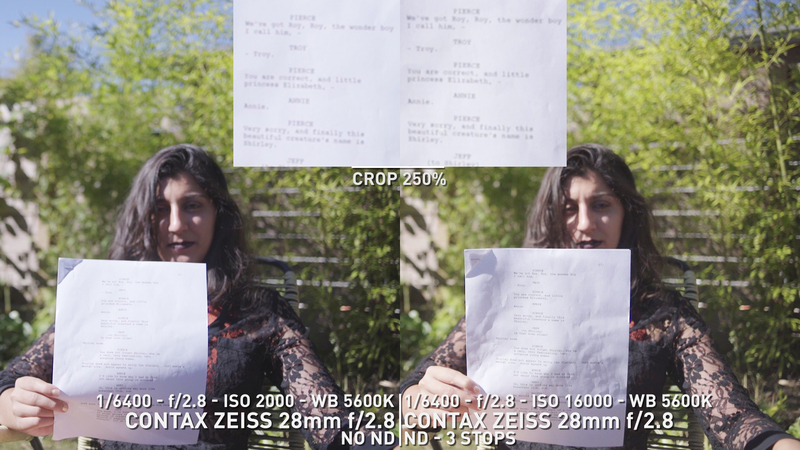 I didn’t think shooting charts was an efficient way to evaluate this adapter’s performance since I don’t have control over the camera settings. But I shot it anyway! It turns out the edges are smudged – no surprise! – but it’s quite acceptable when in motion. Here’s a sharpness comparison with and without the adapter. As all 1.33x adapers the AnamorphX-GP has cool, interesting flares. The coatings make them greenish and well integrated onto the footage – not overpowering. They’re actually pretty neat, and you get to see aaaaaall of the dirt on the lens, which I particularly like, for run-and-gun authentic action videos. Vignetting isn’t a thing since the adapter is designed for this camera. I cycled through all the camera’s FOV modes just to make sure. And it turns out you CAN see some of the adapter when in Superview mode. – check the stretch thing with superview mode. If you really like GoPros AND anamorphics, I would say this is worth your money. Mark Hawk’s channel has a bunch more detailed and extensive tests plus test footage using this adapter. You can find them all in his playlist. Since I’m not the adventurer type nor the GoPro type, it was an interesting experience, but not life changing. I miss my A7s2 and long lenses already. If you disagree with me, or feel like expressing any ideas, please do so in the comments below! Oh, and don’t forget to like this video and share it with your friends! Also, the Patreon thing is happening to keep these videos coming. I built up an awesome range of rewards there, so take a minute to check it out. Lastly, now’s the time to subscribe for next week’s video, and I’ll go for one last ride with this thing attached to my head! Ferradans, out. We’re back On a Budget! Tito Ferradans back here with Anamorphic on a Budget! You didn’t think I was gonna go away so easily, did you? In the past few months I spent all my time directing a short-film – yes, Up & Away, the one I was asking for help in the last video. Speaking of that video, I got some useful feedback about my looks and how they are more important than my actual work so I got a snazzy haircut and from now on I’ll be wearing this super fancy suit to present all future episodes. Anyway, thankfully some of you helped us out on Indiegogo and that was just enough for us to get things done. It was an epic experience to direct a sci-fi short and the crew on that was better than anything I could dream of. We’re now off to festivals and that’s why y’all have to wait before it shows up here on the channel. We shot it on the Blackmagic Cinema Camera, 2.5K RAW, using a pair of Iscoramas and a set of Contax Zeiss as taking lenses. 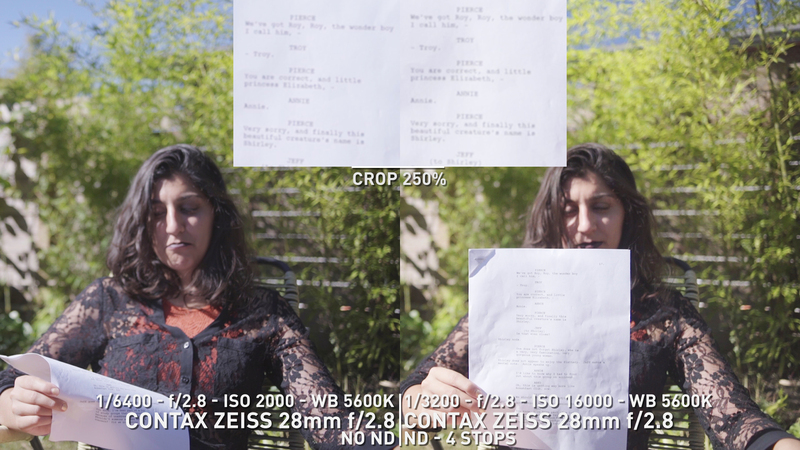 The Sigma 18-35 with the Cinemorph filter was our savior for the widest shots. Everything worked out seamlessly. Now to the good stuff. I’m back with the weekly episodes and among the next ones you can expect a review of the Iscomorphot Inflight 16/1.75x, a review for the Kowa 16H and comparison with the other top tier Kowas (8Z and B&H), a review of the Kowa 16D and the much anticipated Rectilux HardCoreDNA. Pretty much all of these episodes were made in collaboration with people that watch this channel and were kind enough to lend me their lenses for a decent amount of time. If you’re feeling generous, get in touch and I would love to experiment with your lenses too! 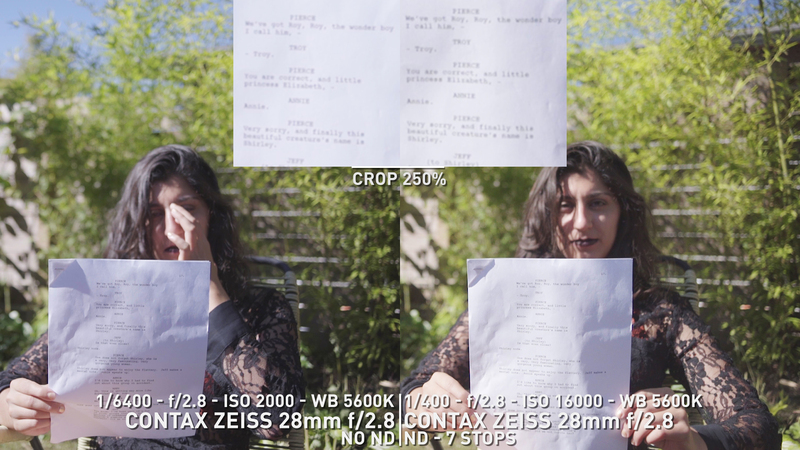 I’m also coming up with anamorfake guides for other Russian lenses and maybe even some non-Russian-but-dirt-cheap glass!